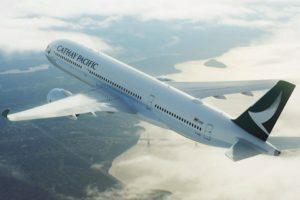 Cathay Pacific has confirmed a third summer season between Christchurch and Hong Kong including more flights per week during summer. 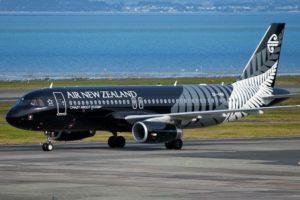 Air New Zealand’s Easter domestic bookings jumped by 16% this year compared to the same holiday last year, boosted by the two-week school holiday period and Anzac Day, says the airline. 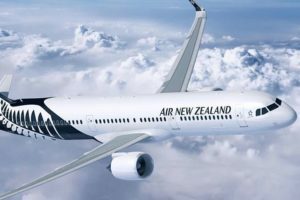 Fares for Air New Zealand’s new non-stop service between Auckland and Seoul have been released, with economy tickets starting at $649 one-way. 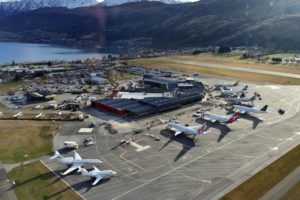 Queenstown Airport is expecting a 13% jump in flight capacity through its peak winter period. 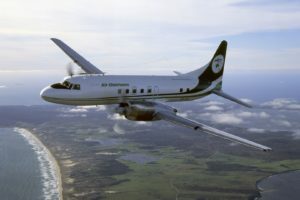 Air Chathams is launching a direct passenger service from Auckland to Norfolk Island after two years of flying the route with charter tour groups. 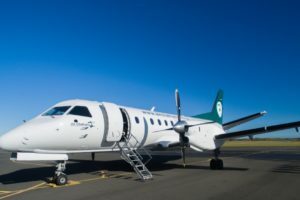 Air Chathams is trialling two additional weekend flights on its successful Kāpiti – Auckland route as it throws its weight behind efforts to grow tourism in the region. 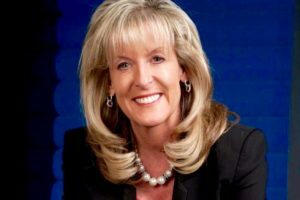 The airline is implementing a three-pronged strategy to try and turn around its 34% fall in profit. 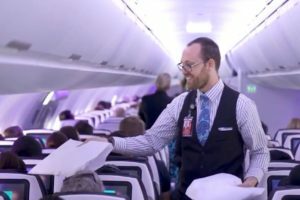 CEO Chris Luxon: The airline will be reviewing its network, fleet and cost base as growth slows. 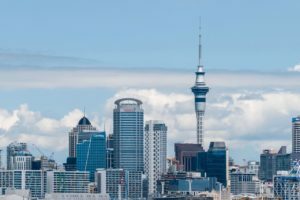 The Auckland – Vancouver seasonal service is expected to inject around $38m into the NZ economy. 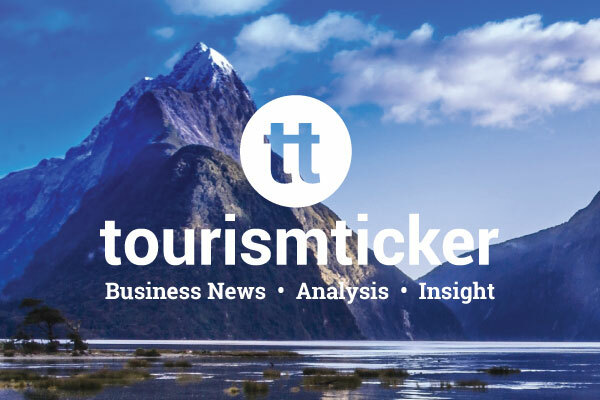 Air New Zealand has called on the country’s tourism industry to “supercharge domestic tourism” by following its lead and slashing prices. 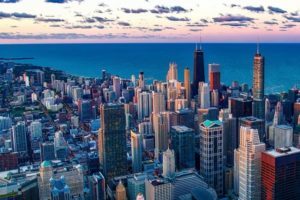 The airline is believed to be preparing to cut airfares on some of its routes by up to 50%. 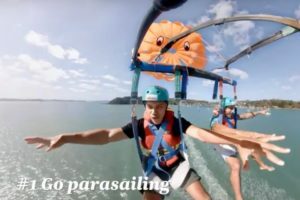 The promotion stars actors Joe Naufahu from Game of Thrones and Jayden Daniels from Shortland Street. 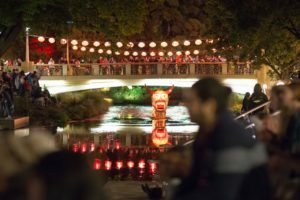 China Southern Airlines has added sponsorship of New Zealand’s largest showcase of Chinese culture to its portfolio of investments fostering relations between the two countries. 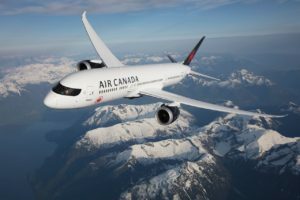 CEO Chris Luxon says the airline is concerned with its latest outlook as markets show signs of slower growth. 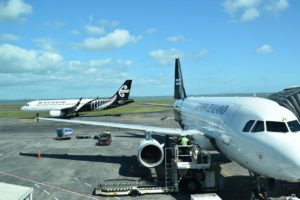 Air NZ has extended its free inflight summer wi-fi promotion to the end of March citing its popularity with passengers. 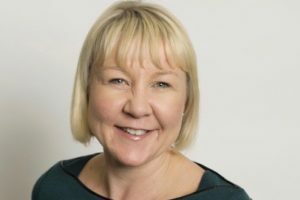 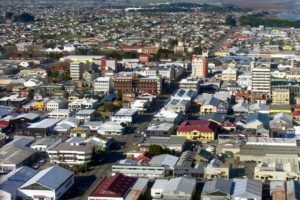 Southlanders are hopeful of a visitation boost following the announcement by Air New Zealand of a trial direct service between Invercargill and Auckland. 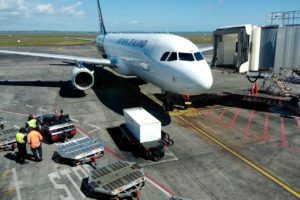 Air New Zealand is set to trial a direct flight between Invercargill and Auckland in the second half of 2019 – the first ever time it has offered the service between the two cities. 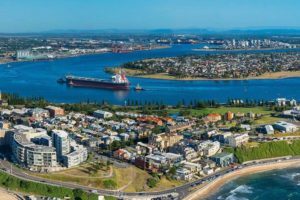 Union leaders are yet to ballot their members but a strike that threatened 120,000 customers looks to be off. 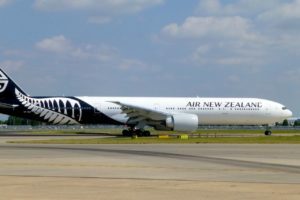 Air NZ’s engineers have ramped up the stakes in their dispute with the airline extending their proposed strike to three days. 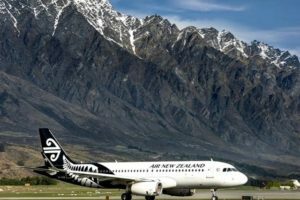 Air New Zealand is to boost its service between Christchurch and Singapore introducing new seasonal flights for the peak summer travel period next year. 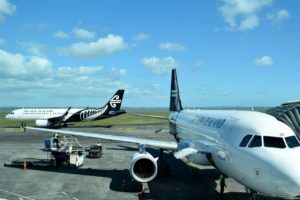 The dispute over pay and conditions could affect 42,000 travellers on the airline’s busiest day of the year. 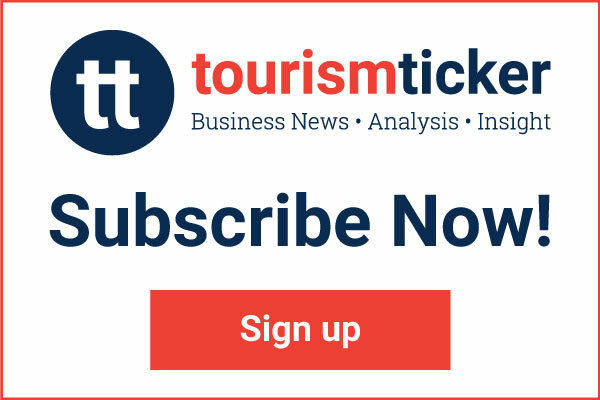 Almost 42,000 customers booked to fly on 21 December now face potential cancellations. 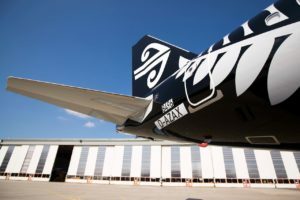 A look at the testing conducted by Air NZ’s teams before today’s inaugural service, flight NZ739 from Auckland to Brisbane. 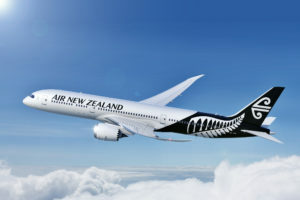 Air NZ still won AirlineRatings’ 2019 best premium economy and Pacific airline accolades. 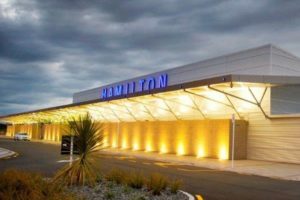 Hamilton Airport is continuing to expand its capacity with the announcement today of a further six flights per week between Hamilton, Christchurch and Wellington. 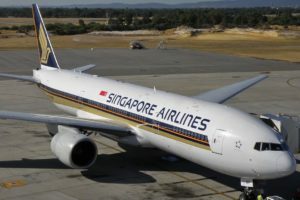 Air NZ and Singapore Airlines have had their strategic alliance for the next five years approved by the government. 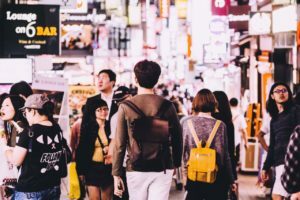 The predicted growth is the highest of any country in the APAC region and compares only to that expected from Norway next year.